Mr. John George, Kuzhiparambil (Trustee). Mr. Pramod K. George, Kozhimalayil (Secretary). 1. St. Augustine – Mr. Pramod K George, Kozhimalayil. 2. St. Mary – Mr. Antony Varghese, Anto Villa. 3. St. Paul – Mr. Sajan Koshy, Thazhathethil. 4. St. Stephen – Mr. Mathukutty, Chamakalayil. 5. St. Joseph – Mr. George Varghese Vadakkethil. 6. Mar Ivanios – Mr. P.G Varghese, Padinjaremuriyil. 7. St. Thomas – Mr. Mathew George, Chollamanghal. 8. 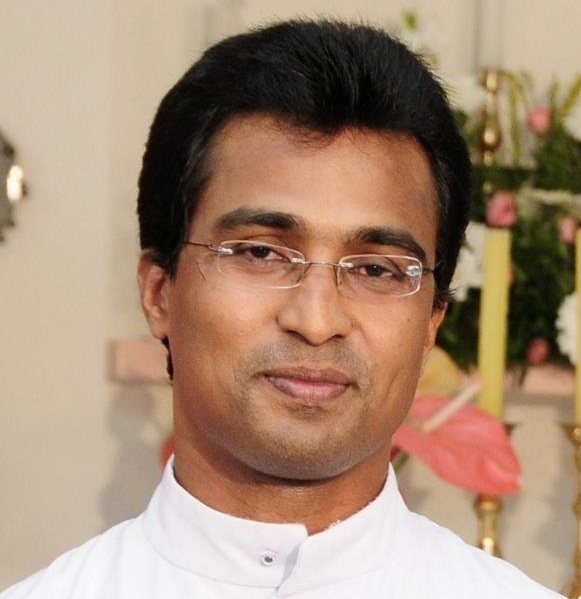 St. Mathew – Mr. Thomas Varghese, Kaichira Puthen Veedu. 9. St. George – Mr. Thomas George, Kuzhiparambil. 10. St. Jude – Mr. John George, Kuzhiparambil. 11. St. Antony – Mr. Reji M G, Mannilmemuriyil. 12. Mathruvedi – Mrs. Joice Joseph, Vadakethil. 13. Sunday School – Mr. John C.T Chamakalayil. 14. MCA – Mr. M.S Samuel, Mannil Rose Bhavan. 15. 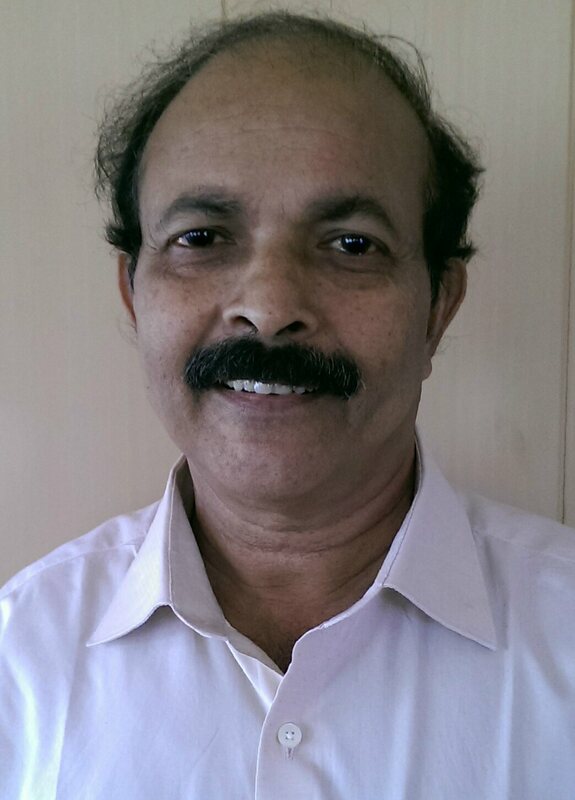 MCYM – Mr. Ajo Biju, Kodiyattu.